Way back in 1997, Wildpoldsried–a small town in Germany– embarked on a plan to revitalize and encourage economic growth within the community. In an extremely progressive (and at the time quite risky) move, Wildpoldsried leaders utilized a government subsidy to adopt the Innovative Leadership Plan, WIR-2020. This plan’s main mission: to re-create the town into an area that thrives on renewable energy, green building, and water resource protection. 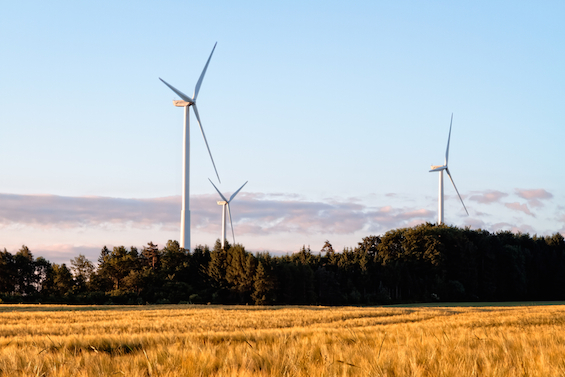 With a goal of producing 100 percent of its electricity from renewable energy by 2020, Wildpoldspried has surpassed even the most optimistic projections. 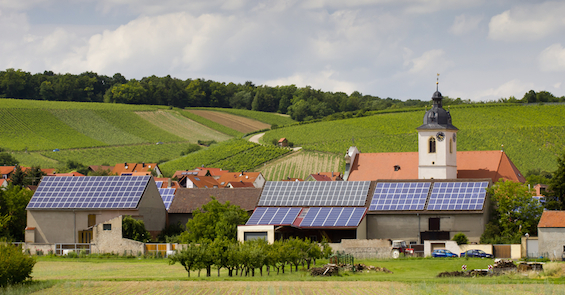 Today, the small town of about 2,600 residents produces 500 percent more energy than it needs through a series of solar, wind, biogas, and hydro systems. The amount of energy being produced, however, was creating a problem (if you want to call it that) for the town; they didn’t know what to do with all of the surplus energy, which was now causing grid instabilities. To remedy the problem, the regional utility company, Allgäuer Überlandwerke GmbH (AÜW), partnered with Siemens on a $6 million project known as the Integration of Regenerative Energy and Electrical Mobility (IRENE), which was aimed at integrating the surplus energy into a wider grid. Another dimension to this regulation is the fact that local homeowners who have energy-producing systems, such as solar PV, are also now prosumers capable of selling back their excess energy to the grid. This, amazingly, has helped to establish a small scale industry in itself that feeds energy into the larger grid. All in all, it is reported that the entire renewable energy culture is helping to bring in over $7 million a year in revenue while creating a total of 140 jobs! It has also helped the small town build an ecological training center, a recreation center, and a fire station. Additionally, tourism has increased and the overall quality of the community has increased as more doctors and investors have moved into the area. 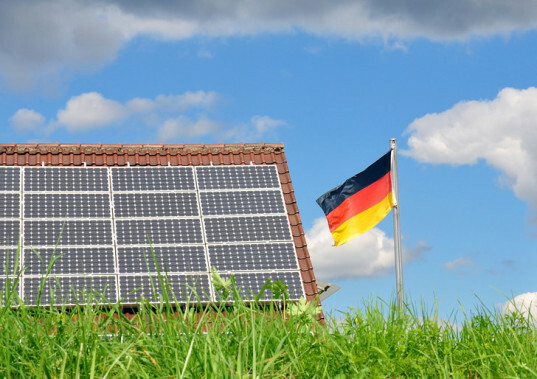 Now, seeing the success of the venture, Germany hopes to expand this system into even larger areas, with hopes of establishing itself as a future leader for renewable energy. This entry was posted in Culture and tagged germany, renewable energy, Wildpoldspried. Bookmark the permalink.